Today's Oil and Gas training has come a long way, improving industry standards. With demand for trained workers outstripping international supply, and with increased technological complexity in the workplace, new recruits must quickly and safely acquire and demonstrate the competencies necessary to perform critical tasks to an Oil & Gas industry-defined standard. 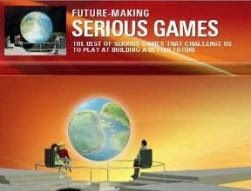 As a consequence, Serious Games have emerged as a natural step forward and become pervasive in this mainstream industry. 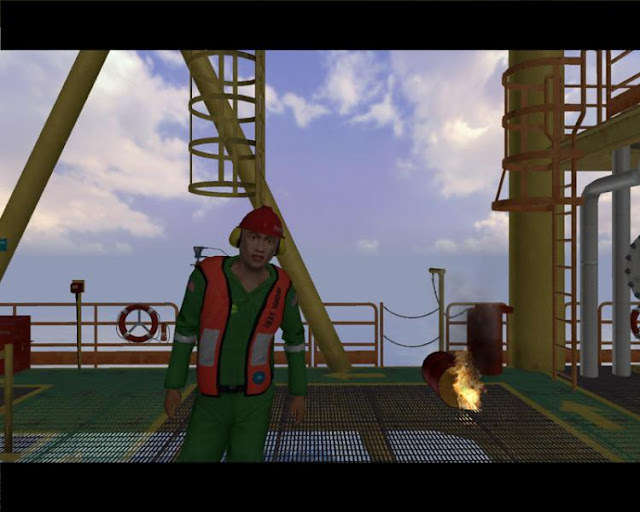 Here is a video sample on how Serious Games enable trainees to explore and familiarize themselves with the platform environment and safety procedures, experiencing all types of realistic scenarios such as fighting fire, man overboard, platform abandonment, hazard identification, and other high-risk situations. Petrosims is a FPP (first-person-perspective) simulation training tool for Oil & Gas maintenance and operation professionals. 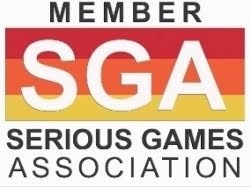 Under the motto "Think Smart, Train Safe", users select a role and mission, and then complete the required task while exploring a variety of situations in either single or cooperative multiplayer game mode. The prototype development was based on an actual oil platform 25 miles from the coast of Sarawak, Malaysia. This training application, built with 3DVIA Studio Pro, was created for a large energy client. This video highlights the realistic rendering effects in 3DVIA Studio's game engine technology, using CAD data originally created with CATIA. Coole Immersive Service Rig Training provides a consistent solution that aims at getting new workers on the job sooner and with fewer costly incidents. KCA DEUTAG's Drilling and Advanced Rig Training (DART) drilling simulator and well engineering system, is the only system of its kind offering real-time drilling simulation and downhole modelling.